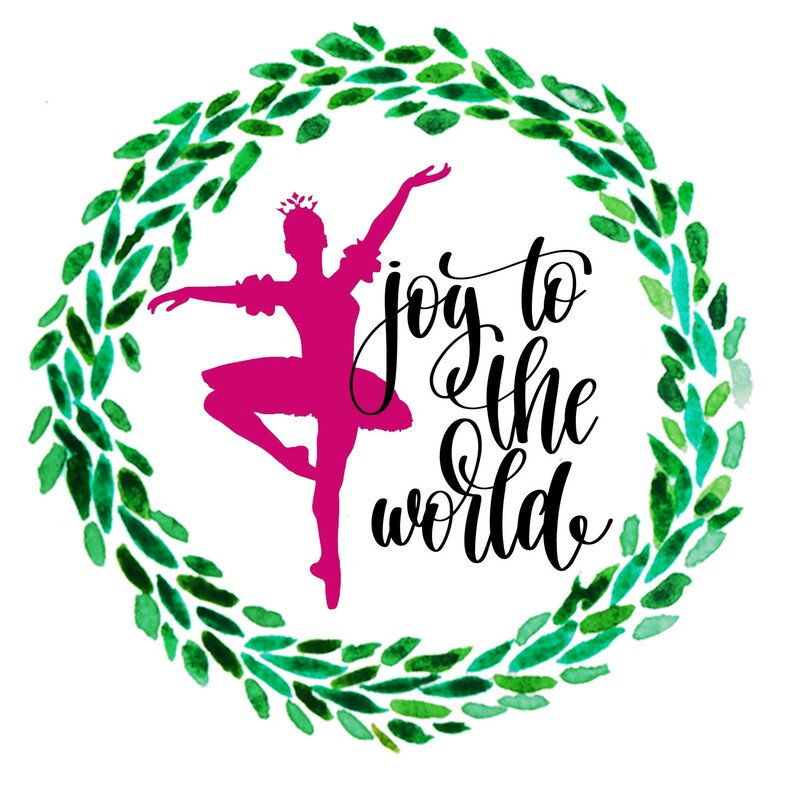 The Sugar Plum Market is a great way to kick-off the holiday season in Fort Bend County, but more importantly, it’s a wonderful opportunity to give back to a number of worthy charities. “Believe in the Magic” is the theme of the 17th Annual Market, which will pay tribute to the many organizations that have benefited from Market proceeds through the years. 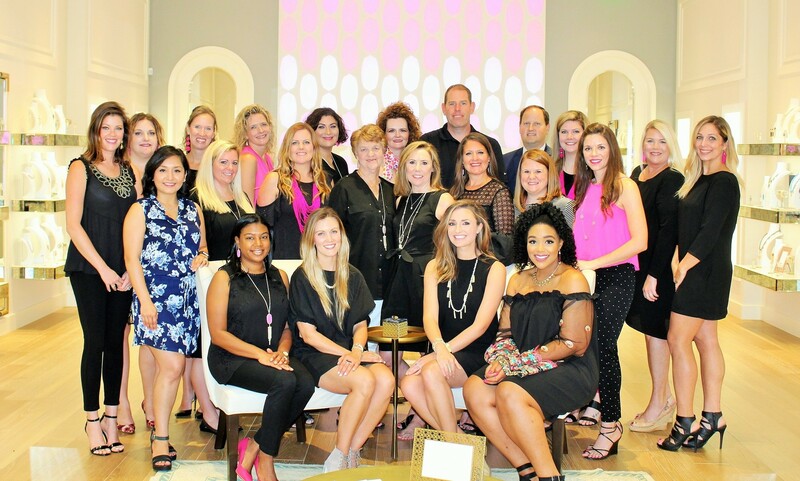 The Fort Bend Junior Service League (FBJSL) and Memorial Hermann invite the community to join them for what is sure to be another stellar event. The Market will take place at the Stafford Centre Performing Arts Theatre and Convention Center Friday, November 3rd and Saturday, November 4th. Preview Night has been set for the evening of Thursday, November 2nd. Several sponsorship and underwriting opportunities remain available, ranging from $250 to $10,000 with a variety of benefits suited to both individuals and businesses such as event signage, website and program recognition, plus Preview Night tickets with early sponsor entry. For information on sponsorship and underwriting opportunities, please visit www.sugarplummarket.com or email information@sugarplummarket.com. Sugar Plum Market tickets may be purchased beginning September 1st at www.sugarplummarket.com. General Admission tickets are $12, and Preview Night tickets (limited quantity available) are $75. General Admission tickets may also be purchased at local Randalls stores beginning October 1st and at the door on Market days.